What do Solicitors do during Conveyancing? We often get asked questions about the house buying and selling process and how complicated it can be. 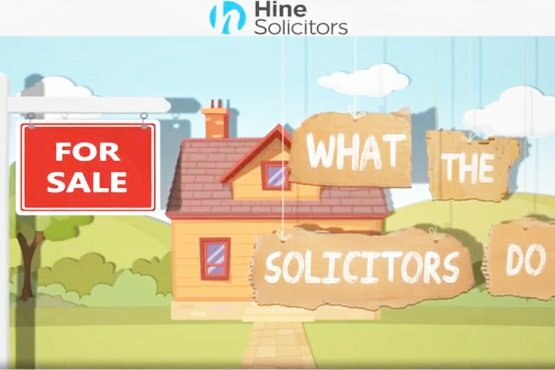 Our friends at Hine Solicitors have made an informative video which answers some of the most frequently asked questions. It shows you, step by step the work that happens behind the scenes at your solicitor’s office during your house sale. If you have any further questions why not get in touch with your local Hine Solicitors office. Remember if you are thinking of buying or selling your property make sure you speak to the leading independent and multi award-winning estate agent in Beaconsfield, you can contact us on 01494 6801018 or email us. You can also follow us on Twitter and Facebook for all the latest industry and community news. Want to find & contact your local branch of Ashington Page?